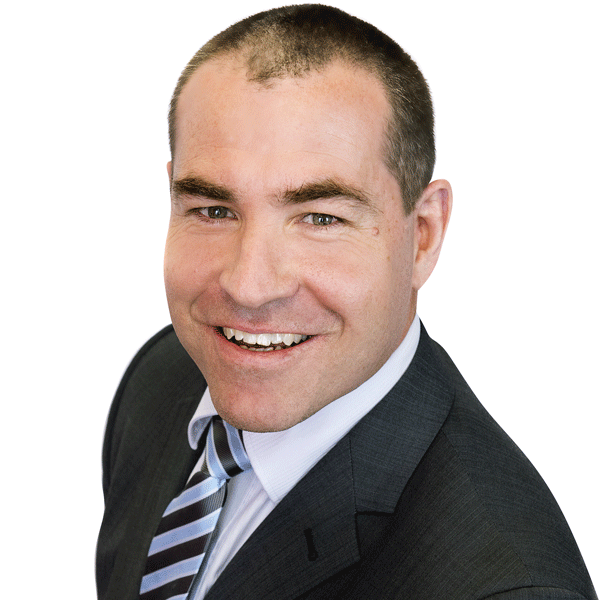 Matt has over 25 years’ experience in the Superannuation Industry across Operations, Project Delivery & Management Consulting. In his role as Managing Principal, Matt is part of the Senior Leadership Team for client partnership and business development whilst also providing consulting expertise for key client & industry engagements. Matt’s primary goal is to ensure that our consultants provide the level of service required by our clients in terms of quality delivery and domain knowledge, ensuring IQ Group as a first-choice delivery partner for consulting services.